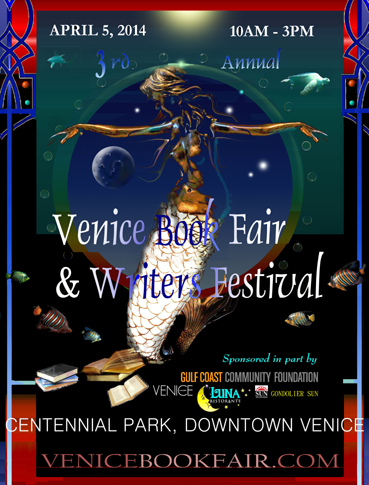 Spring is here and with it comes the annual Venice Book Fair & Writer’s Festival. It’s one of my favorite events in our quaint little beach town. I’ll be there signing my newest release so if you’re any where near us next weekend, stop in and say hi & get your books signed by some fabulous local authors! 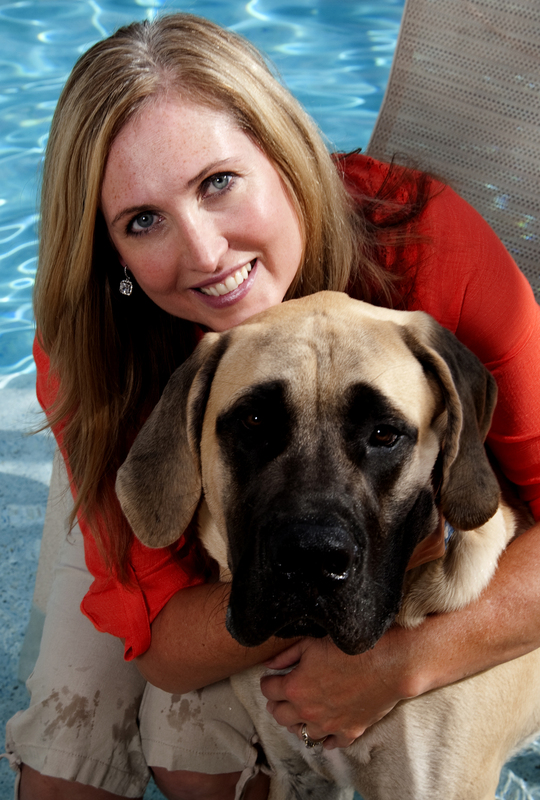 This entry was posted in Book Fair and tagged author signing, books, Florida book fair, Shannon Esposito, Venice book fair on 31 March, 2014 by Shannon Esposito.